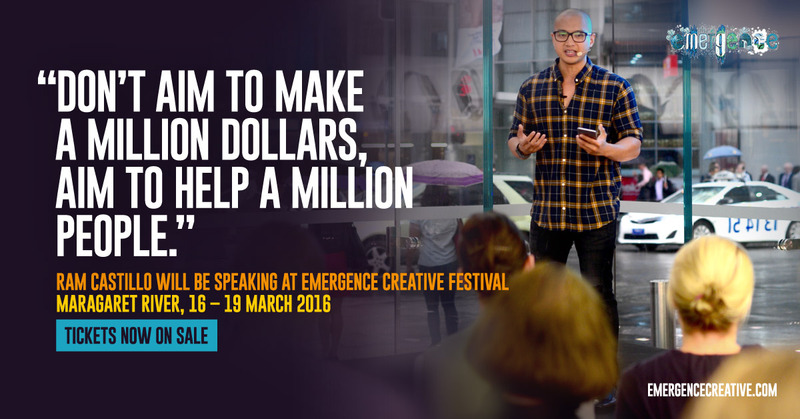 If you’ve ever wanted to experience something in between a creative retreat, a holiday and an inspiring conference, I encourage you to attend Emergence Creative Festival on the 16th to the 19th of March, 2016. It’s set in the beautiful Margaret River in Western Australia (for all of you in the USA, I’ll be with you all soon – I’m already planning my next tour for the second half of this year). At Emergence, professionals from music, film, advertising, digital and the visual arts travel to one of the world’s most beautiful locations, to share recent developments in their disciplines as well as emerging trends in a series of workshops and talks. By bringing together creatives from a wide range of areas, the four-day event encourages participants to look beyond their own specialisation and broaden their thinking. You’ll leave inspired, refreshed and ready to create something great. But it’s not just a conference: you’ll enjoy concerts showcasing the country’s best emerging musical acts, exhibitions with work by local artists, meals in the region’s famous wineries, light installations and countless other happenings. 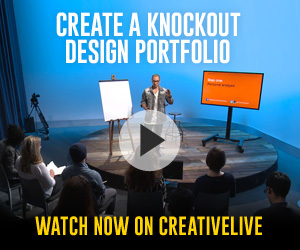 It’s the perfect way to start your creative year. To find out more and to purchase your tickets, click here. 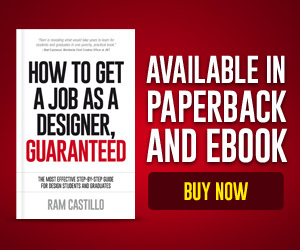 Join thousands getting exclusive content, giveaways and even the first chapter of ‘How to get a job as a designer, guaranteed’ for free. 100% privacy. No spam, ever. 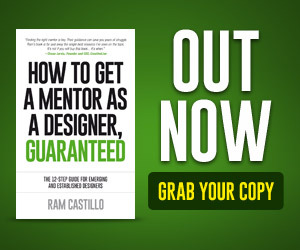 Ram is an award winning Design Director, Blogger, top ranking Podcaster, Speaker, CreativeLive.com Instructor and Author of two internationally acclaimed books 'How to get a job as a designer, guaranteed' and 'How to get a mentor as a designer, guaranteed'. 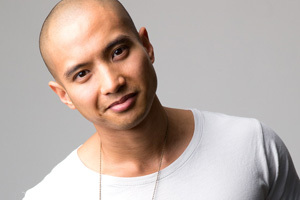 He's based in Sydney, Australia and in 2012, started the blog GiantThinkers.com which helps thousands of design students and graduates be employed. Ram has since been featured in Communication Arts, HOW magazine, Herman Miller, deFrost*, AIGA.org and Apple. Want me to speak at your event? If you feel that my content will bring added value to your event, I'm always open to speaking engagements of any size. I've spoken at over 35 events worldwide, from elementary schools, high schools, colleges, universities, graduations and conferences.